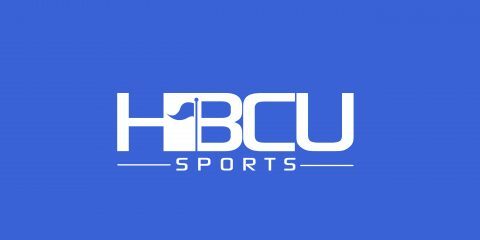 Band Poll: Miles vs. Albany State – Which Band Won Halftime? The final four voting round will be conducted much like a tournament bracket. The top four bands from the first round (Prairie View A&M, Southern, Grambling and Alcorn State) will face-off in individual polls, and will be seeded based on the number of votes received from the first round. The top vote-getter from the first round will be the No.1 seed, the second place finisher will be the No. 2 seed and so forth. During the final four voting round, voters will be asked to choose the band they think should advance to the final round between the No. 1 and No. 4 seeded band in one poll, and the No. 2 and No. 3 seeded bands in the other. The winner of each poll will advance to the final round. Click here to view the complete rules and dates for future rounds. Final four voting will end Sunday, (Jan. 17) at 11:59 p.m. (CT). Disclaimer: This poll is not scientific. You are encouraged to come back and vote often. However, please note that the poll will view rapid-fire voting coming from a single IP address as an attack and will trigger a timeout. In this case, your vote will not be counted. Poll results reflect only the views of the readers who choose to participate and not the public as a whole. I see a recurring count program running but ok…. I was really impressed by Alcorn this year they sounded great. SU always bring the pain to these wannabes. I also liked the fact Alcorn went into the archives and found that MC eight straight up Menace it was really gangsta!!! This is nothing more than a popularity contest! Being an Alcornite and in the SOD Band would make this a bias statement. Other than that Praireview band was good this year and Southern have always brought it!